A union official reported that at least 100 workers walked out of the Reno, Nevada, Tesla Gigfactory Monday over a labor dispute. It is reported that the dispute dealt with out-of-state labor, but Tesla officials claim that it was over a contractor issue, rather than an issue with the automaker itself. Prior to this, the much anticipated construction of the $5 billion, 10 million sq. 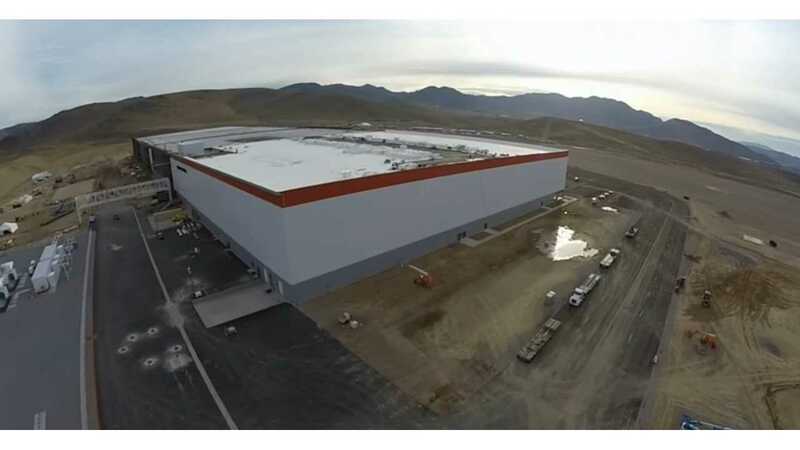 ft. "Gigafactory" has been moving ahead of schedule. 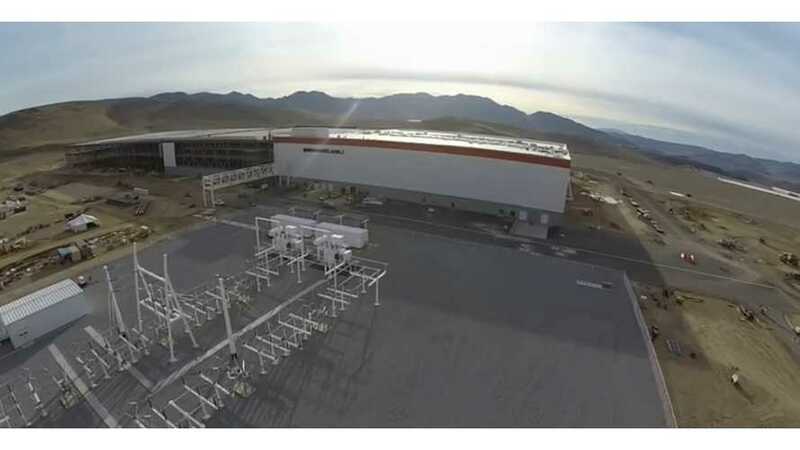 Tesla pointed out that the non-union contractor in question is using over 50 percent Nevada employees and over 75 percent of the entire factory workforce are Nevada residents. 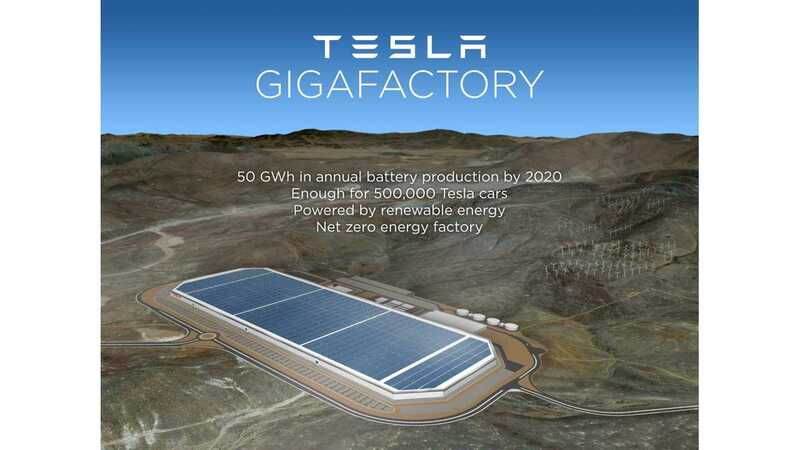 The September 2014 deal between Tesla CEO Elon Musk and Nevada Governor Brian Sandoval included as much as $1.25 billion in tax breaks for Nevada residents over 20 years and a promise that half of the gigafactory’s positions would be reserved for Nevada residents. If Tesla's information is accurate, the company, as well as its contractors, are living up to what was agreed upon.